To enroll in direct deposit, you must login to your myNortheastern and complete the Direct Deposit Form, located under “Services & Links.” To be eligible to enroll in direct deposit, you must have a U.S. checking or savings account. How long will it take for my direct deposit information to be processed? For refunds, initial set up will take 3 business days for direct deposit to become active. During this window, you will not be able to submit any new refund requests. For payroll transactions, it takes 5 business days for direct deposit to become active. When will funds be reflected in my bank account? Student refunds will be sent to the requested bank account within 3 business days from the approval of the refund request. The funds will be available to you based upon your bank’s policies and processing time. Payroll payments will be deposited on the pay date indicated on the paystub, which can be found through the “Employee Self-Service” link under “Services & Links” on your myNortheastern. Is direct deposit required for all students? If I do not enroll in direct deposit can I pick up my refund check? All students should enroll in direct deposit. For student refunds, funds processed via direct deposit will be sent to your bank within 3 business days. If you do not choose to enroll in direct deposit, a check will be mailed to you directly (which may take up to 10 business days). Checks will no longer be held for pick-up in Student Financial Services. For payroll, all students must set up direct deposit. Initial pay checks prior to direct deposit must be picked up at Human Resources Management Customer Service Center, located in 250 Columbus Place. Checks will not be mailed. If I already have direct deposit through student payroll, do I need to complete a new Direct Deposit Form? If you are a current student employee at Northeastern University and have a valid Direct Deposit Form on file, you do not need to complete a new Direct Deposit Form. Any future refund requests that you submit and are eligible to receive will automatically be deposited to the bank account you currently have on file with the university. If you have a question regarding your direct deposit status or banking information, please login to your myNortheastern and access the Direct Deposit Form, located under “Services & Links.” The form will be prepopulated with the bank name and last 4 digits of the account number. Can non-U.S. bank accounts be used for direct deposit? No, the account must be with a U.S. bank. Can direct deposit be cancelled after I have signed up? Yes, direct deposit may be cancelled after signing up. However, if a refund is in process you must wait until the process is complete to cancel your direct deposit. What is the process for changing the bank account on file? To change your banking information please login to your myNortheastern and complete the Direct Deposit Form, located under “Services & Links,” with the new account information. Please note, if a refund is currently in process, you will not be able to update the bank information until the refund process is complete. What if I close my bank account after I have signed up for direct deposit? How do I notify the university? What if I forget to tell Northeastern? If a refund or paycheck is sent to an invalid bank account, the receiving bank will notify Northeastern and the transaction will be considered incomplete and will be canceled. Northeastern will contact you directly to notify you of the issue. To update your banking information or cancel direct deposit, login to your myNortheastern to access the Direct Deposit Form. Changes take up to 3 business days before a new refund request can be done. Can multiple bank accounts be set up to receive refunds? No, only one account can be used to receive funds using direct deposit. Can direct deposit be set up using a parent/guardian’s bank account? No, only the student’s account may be used. Are there any fees associated with enrolling in direct deposit? 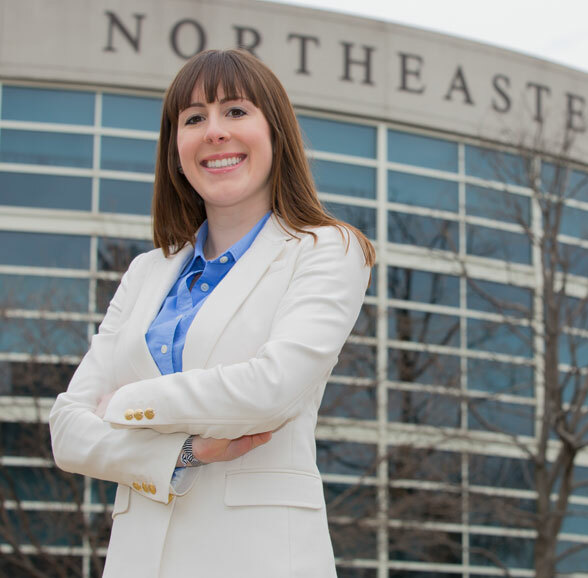 Northeastern University does not charge any fees to enroll in direct deposit. Students should check with their banks to ask about any fees they may charge. How are refunds resulting from a credit card payment processed? If the credit balance in the account resulted from a credit card payment, the funds will be returned to the credit card used. View additional information regarding the refund policy. How are refunds resulting from a parent education loan or a monthly Tuition Payment Plan processed? 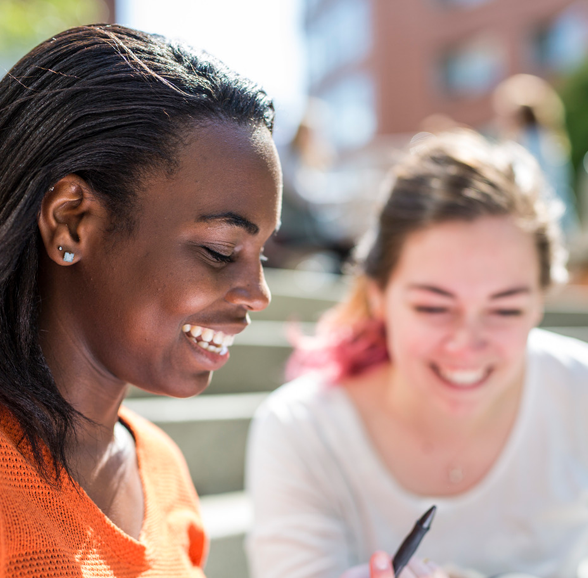 If the credit balance in the account resulted from a parent loan (such as a Federal Direct Parent PLUS or MEFA loan) or the Northeastern University monthlyTuition Payment Plan, you will need to have a Refund Authorization Form on file with Student Financial Services authorizing the release of the funds to you. If there is no authorization on file the refund can be requested and a check will issued made payable to the borrower or bill payer. The check will be mailed. Who should I contact if I have questions about the direct deposit process? If you have any questions or concerns regarding the direct deposit process for student payroll, please contact the Office of Student Employment, Graduate Assistantships & Fellowships via email at studentemployment@northeastern.edu or over the phone at 617.373.3200. For questions regarding the direct deposit process for refunds, please contact Student Financial Services at studentaccounts@northeastern.edu or over the phone at 617.373.2270.